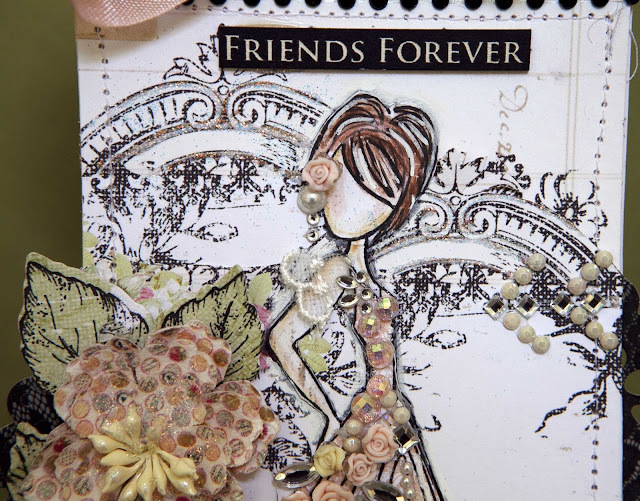 Creative Mayhem: Prima Mixed Media Doll Stamps..Strapless and Swing using Prima Lyric Collection. Prima Mixed Media Doll Stamps..Strapless and Swing using Prima Lyric Collection. 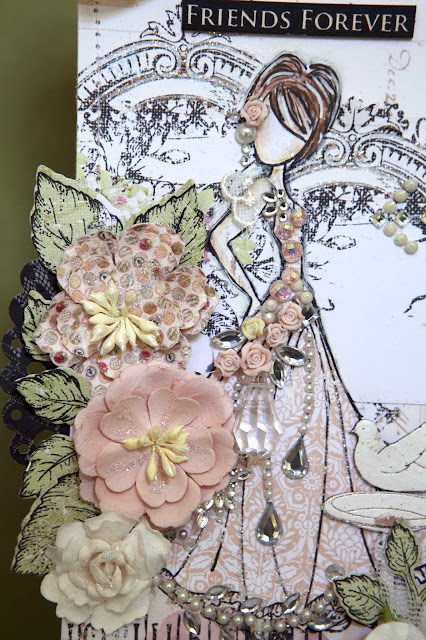 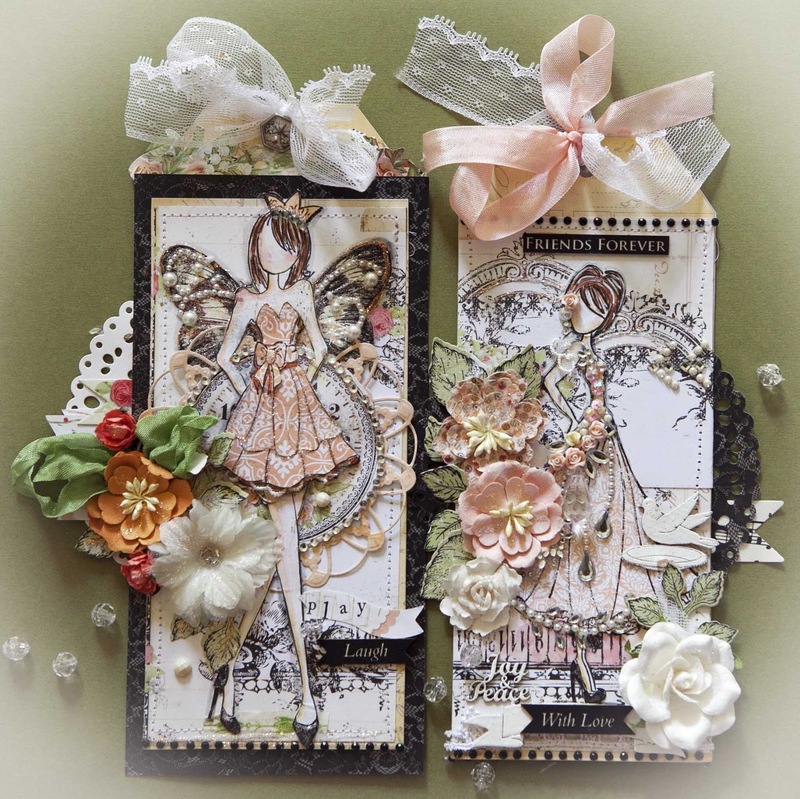 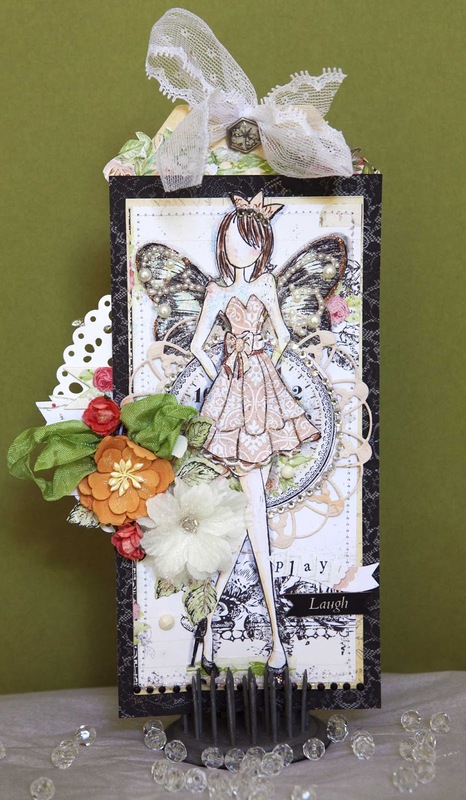 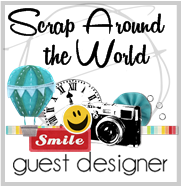 I think that the Prima Lyric Collection looks amazing with Julie Nuttings Doll Stamps and Scrapmatts Chipboard. 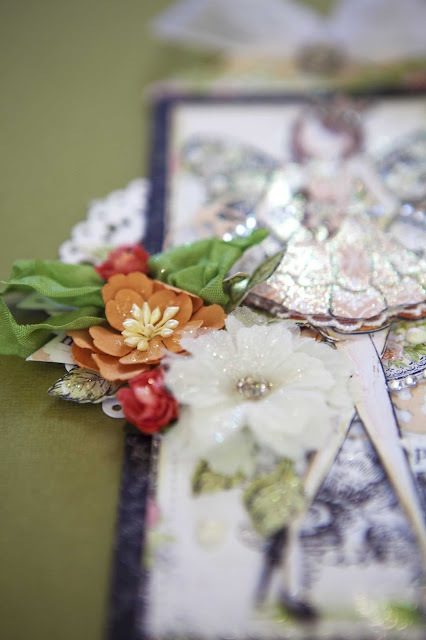 I had lots of fun with glitter and bling..